We offer full paving services for new and existing areas. Let us give your old surfaces new life with a recolor treatment! Let us give your old surfaces new life with a sealcoating treatment! Let us give your old surfaces new life with a repaving treatment! We can accommodate jobs both large and small throughout the Lehigh Valley. Since 1971 Trusted for Value! Welcome to Blacktop Sealing Corp! Featuring Mik-A-Seal brand coating for driveways and asphalt. Blacktop Sealing Corp. is a full service sealcoating and asphalt paving company specializing in commercial projects. Located in Allentown, PA we have been serving the Lehigh Valley for over 4 decades. 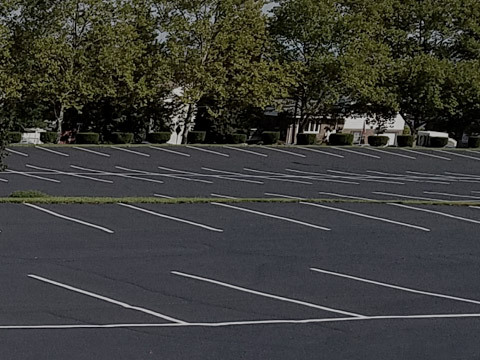 We are the company to call when your parking lot or driveway needs sealcoating, repaired to repairing, repaved to repaving or simply give your old surfaces new life with a recolor treatment. 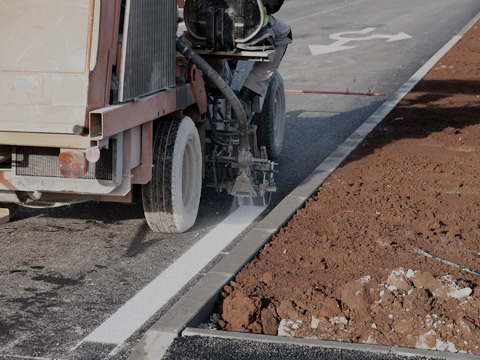 Blacktop Sealing Corp. can save you money by performing the necessary maintenance to lengthen the life of your asphalt surfaces and prevent costly repairs down the road. We also specialize in winterizing your surfaces with Meltdown Magic, an innovative product that provides a safe and cost efficient alternative to rock salt for surfaces affected by winter weather. We are dedicated to our customers and provide each one with a quality finished result at a fair price. With Blacktop Sealing Corp., you will have all the work done the right way and you will pay only what we quote, so there are no surprises. Blacktop Sealing Corp is looking for reliable, responsible employee. CDL-A license required. Must have clean driving record. Operation of sealcoating equipment, minor paving and excavating, snowplowing and salting, equipment repair experience a plus. Subject to background check and drug test. 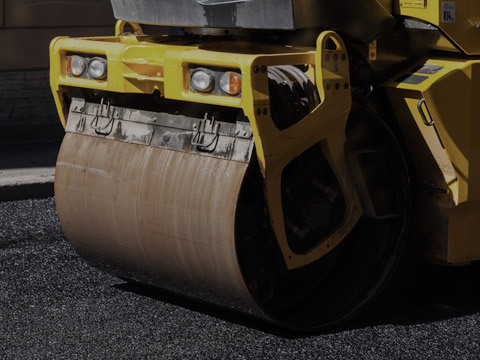 We are a full service asphalt maintenance company offering a complement of services from paving to crack sealing services. We provide Quality Mik-A-Seal coatings, line striping, infrared patching, rubberized crack repair. See our team in action providing professional paving services including parking lots & Mik-A-Print imprinted asphalt.